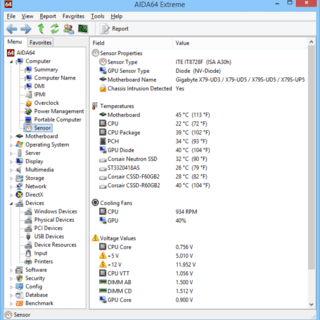 AIDA64 Extreme is a streamlined Windows diagnostic and benchmarking software for home users. 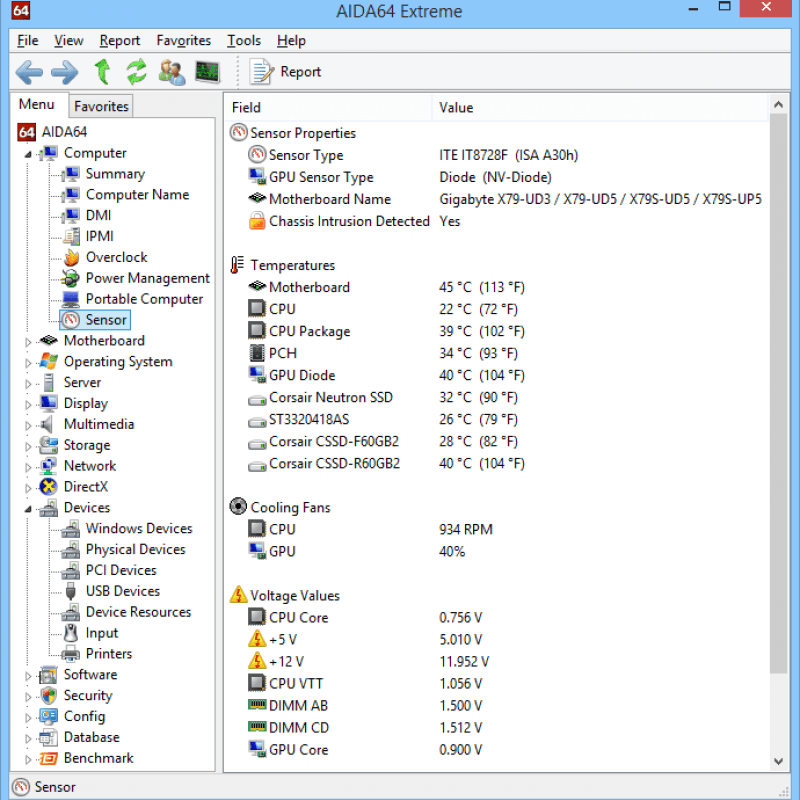 AIDA64 Extreme provides a wide range of features to assist in overclocking, hadware error diagnosis, stress testing, and sensor monitoring. It has unique capabilities to assess the performance of the processor, system memory, disk drives, and OpenCL-capable GPUs. AIDA64 is compatible with all current 32-bit and 64-bit Microsoft Windows operating systems, including Windows 10 and Windows Server 2016.